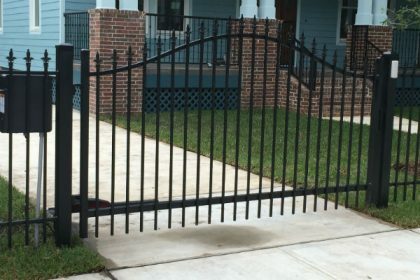 BBB A+ Rated automatic driveway gates since 1999. 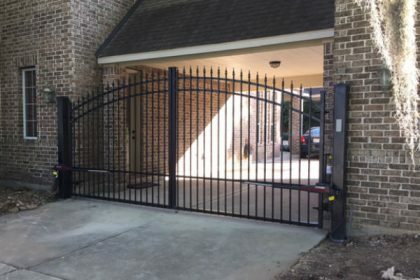 Texas Gate Pros top automatic automatic gate opener sales, service, & repair. 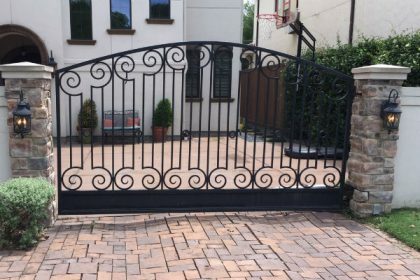 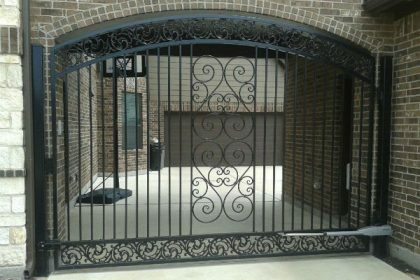 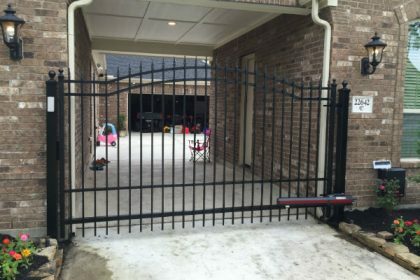 Texas iron gates best Apollo, LiftMaster, & other automatic gate repair. 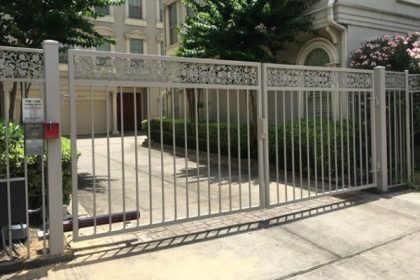 More About Sentry commercial gate repair Houston Texas Services.